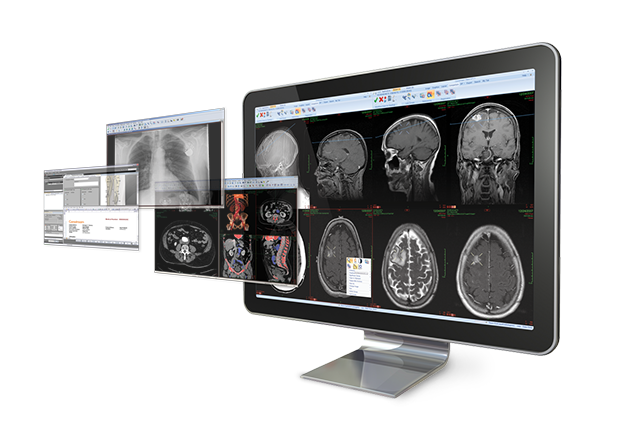 Unify your enterprise imaging environment across sites, specialties and technologies to simplify medical image management, empower effective collaboration and enhance patient care. 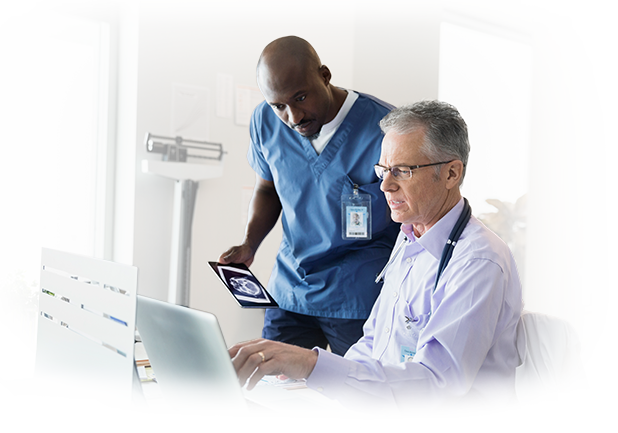 Capture, manage, archive and collaborate: Putting clinical images to work for healthcare professionals and the patients they serve. Clinicians can work together across specialties for more coordinated care. Patients are better informed and can take a more active role in their care. Executives and IT managers gain insight to mitigate risk, improve quality and plan for the future. 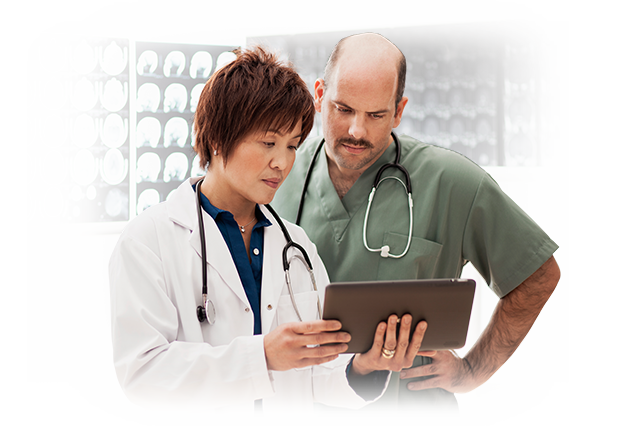 Providers and payers get timely information to ensure appropriate care and quality outcomes. One Unified Core supports standards-based solutions for consolidated management of databases, applications and workflows across your IT environment. * Not FDA-cleared for primary interpretation and review of mammography images in the U.S.
Raise your standard of care. Improve patient engagement. Connect your extended enterprise. 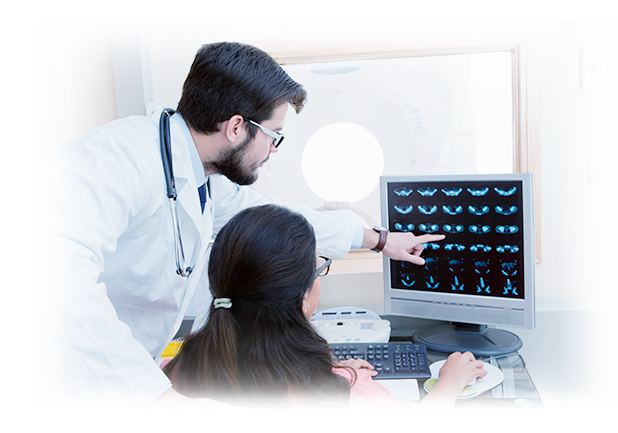 Provide telemedicine services. Move to the security and continuous improvement of a hosted cloud service. 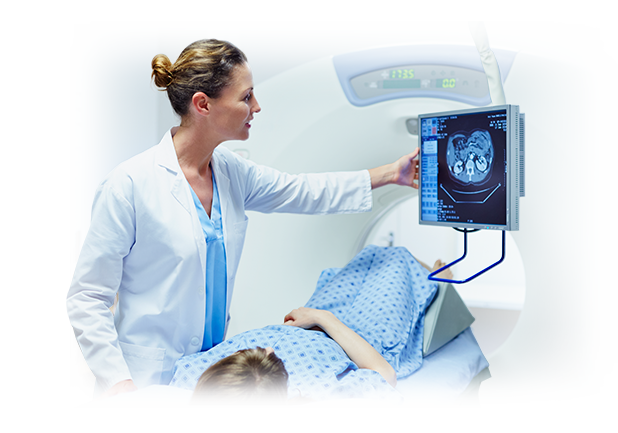 Whatever your goal, our unified capture, manage, archive and collaborate model elevates the value of diagnostic imaging. 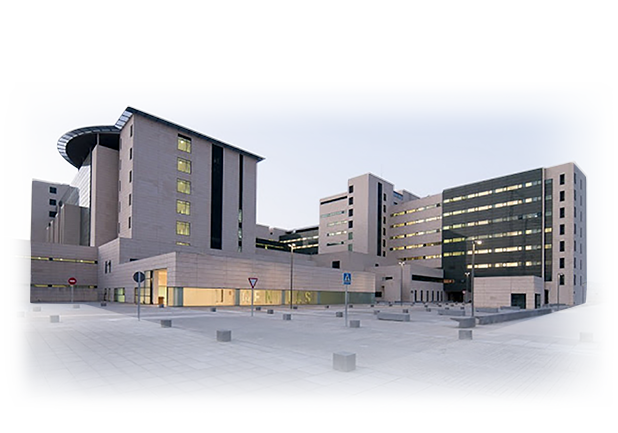 Integrate your clinical imaging and data environment across facilities in multiple locations. 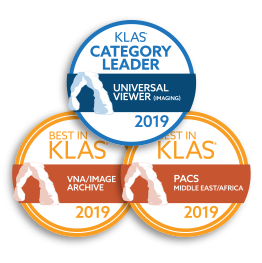 A Top Rated Imaging Company.